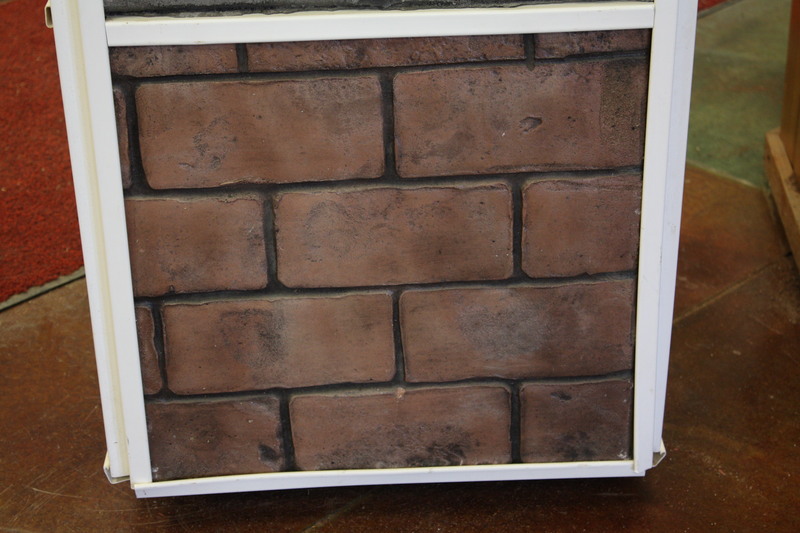 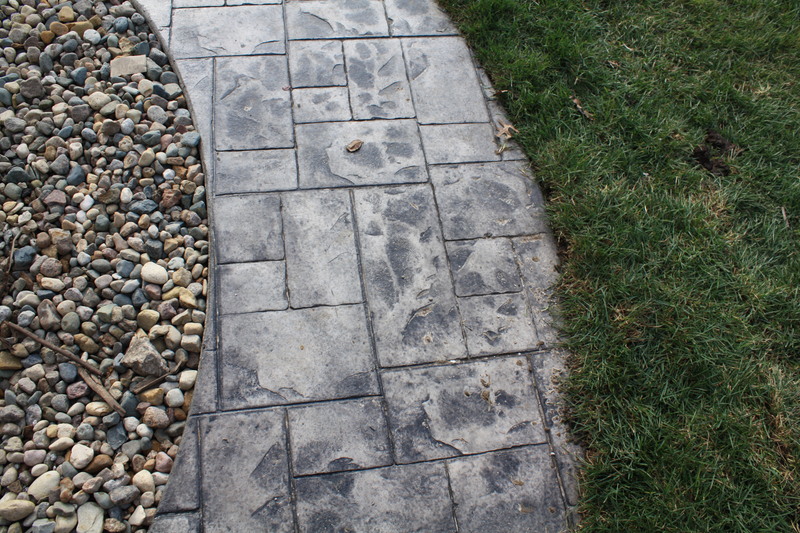 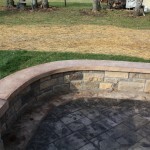 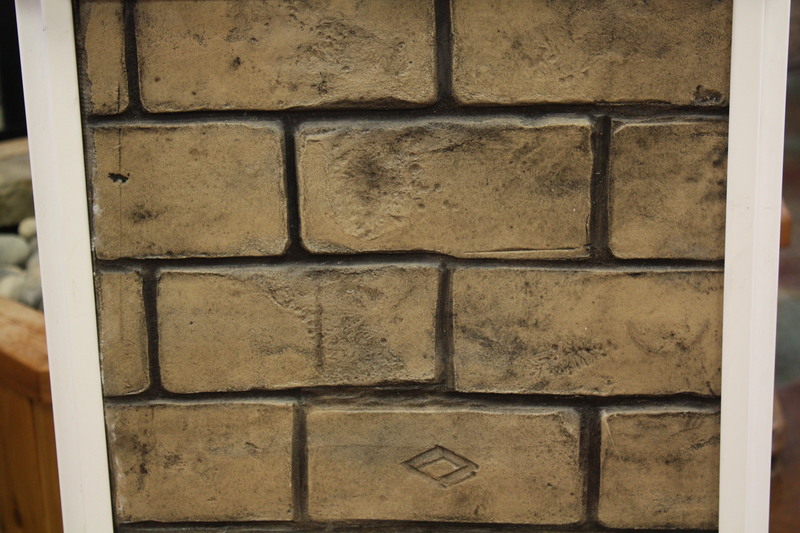 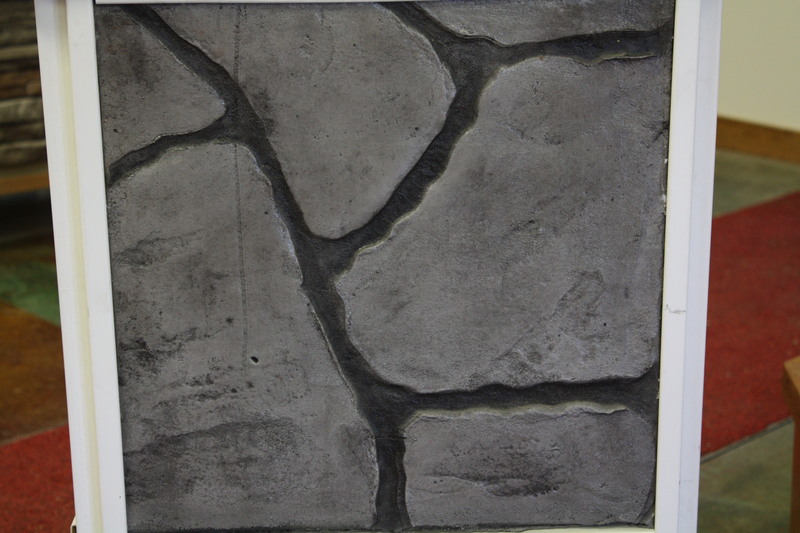 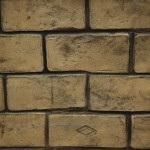 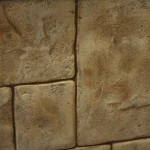 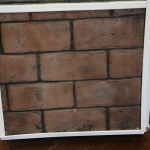 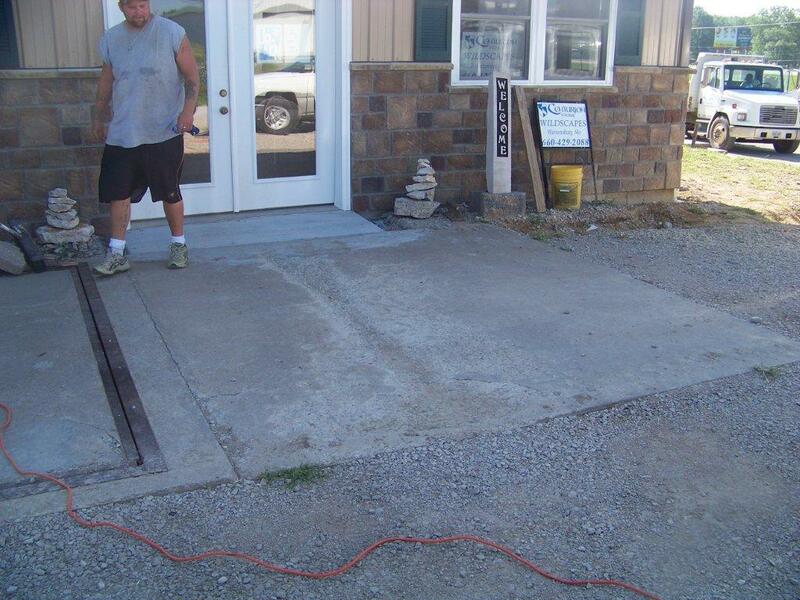 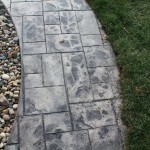 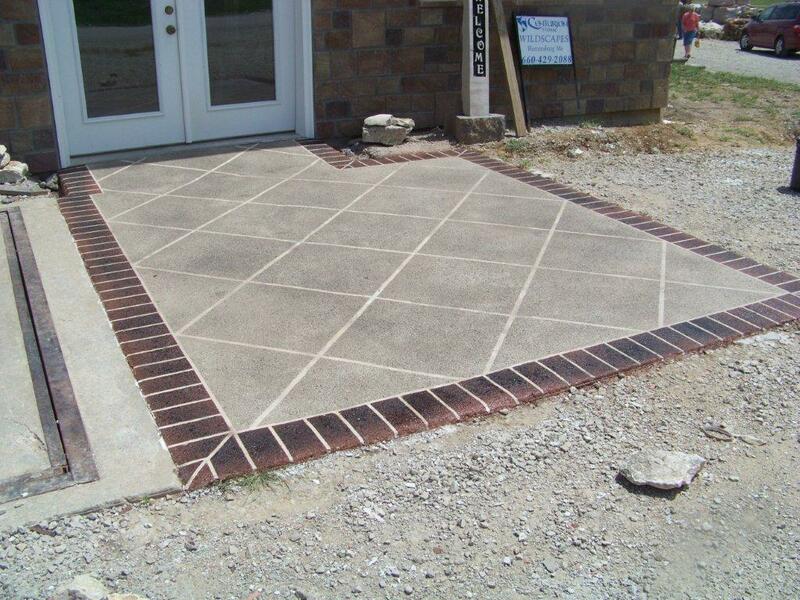 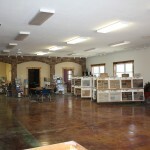 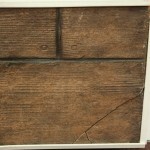 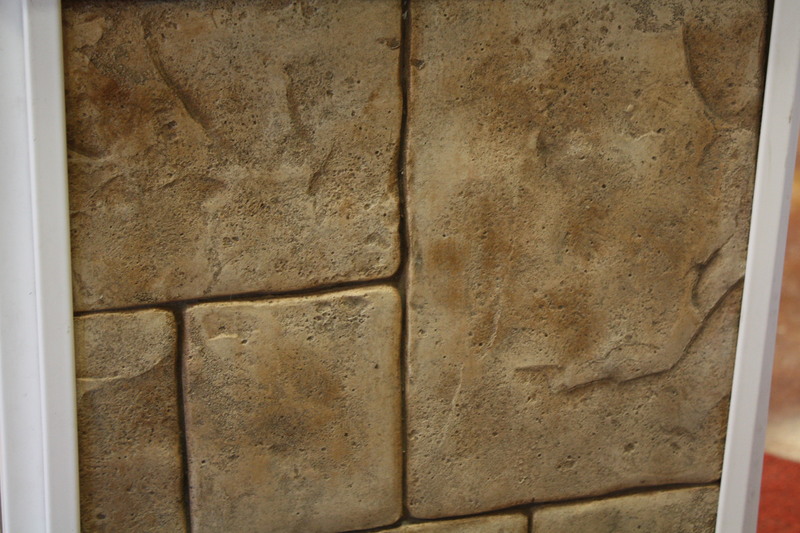 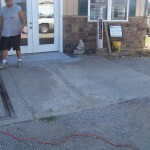 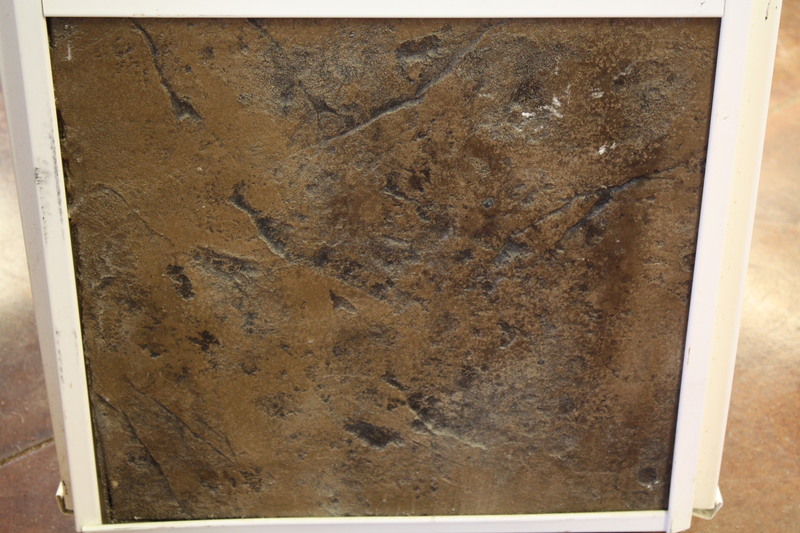 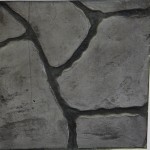 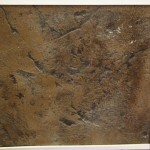 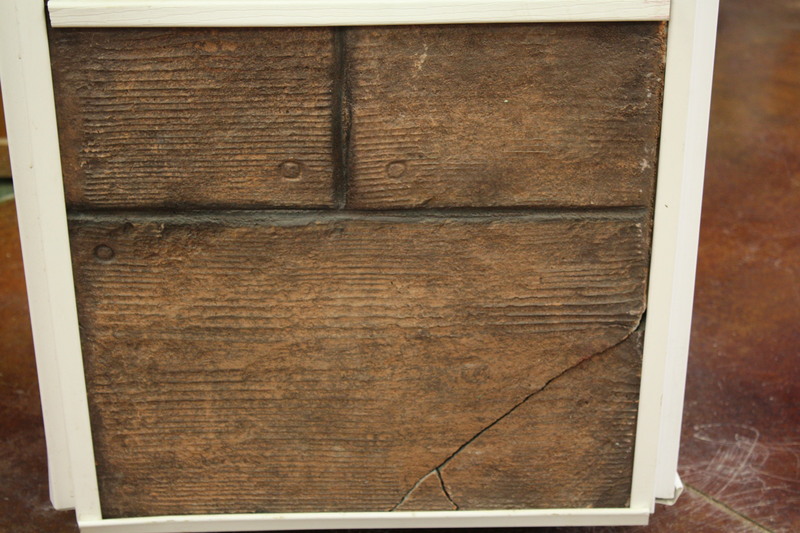 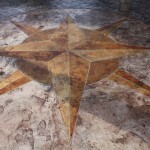 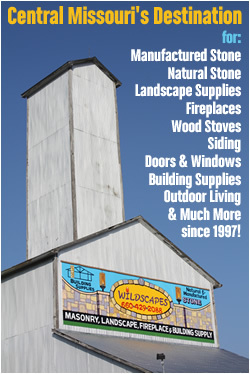 Custom Designed Stamped Concrete by NGB Home Repair & Remodeling. 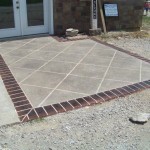 Custom Stamped and Stained Sidewalk. 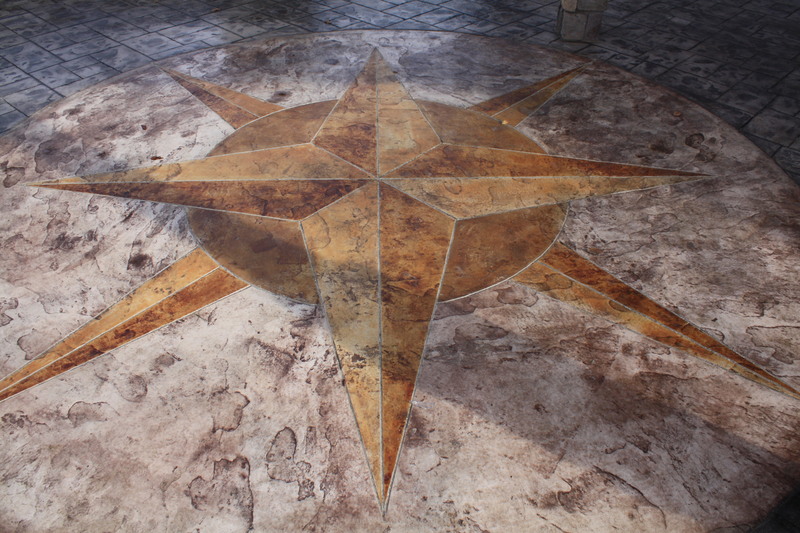 Custom Stamped and Stained Wall Seating.